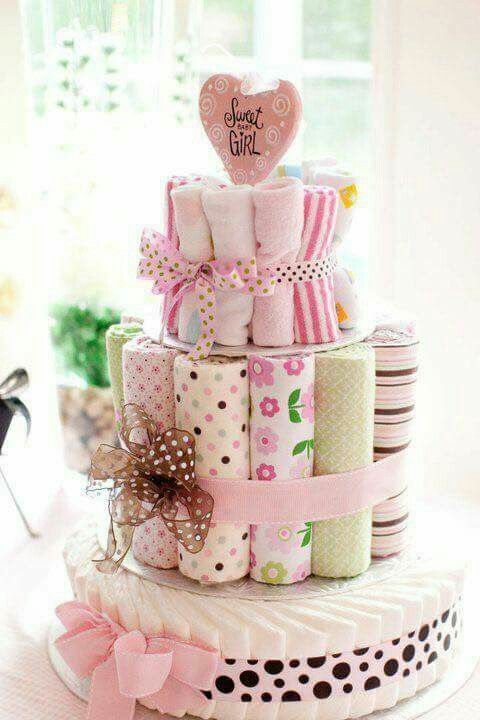 DIY Cloth Diaper Cake - Eco-Friendly and makes the perfect gift! This unique and adorable cloth diaper cake was made by Jackie from Kansas City, Missouri. 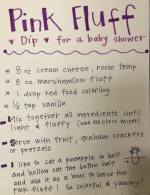 Below are her instructions for making this cute masterpiece! • Next, Roll the inserts for the diapers and fasten them to the rubber bands. • Then use a larger band and placed the fuzzi bunz and bum genius diapers over the inserts. Tie all together with curly ribbon. 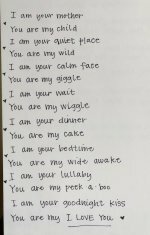 • On top of the cake I placed a little frog with wearing a cloth diaper I found at a gift shop. • Around some of the diapers, I placed little girl hair ribbons. 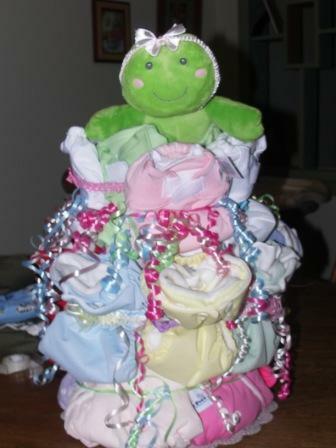 • This cake has a total of 18 cloth diapers. This adorable, multi-item diaper cake is the perfect baby shower gift for the new mom and baby! The first tier is diapers - the second is receiving blankets and the top tier is baby washcloths. 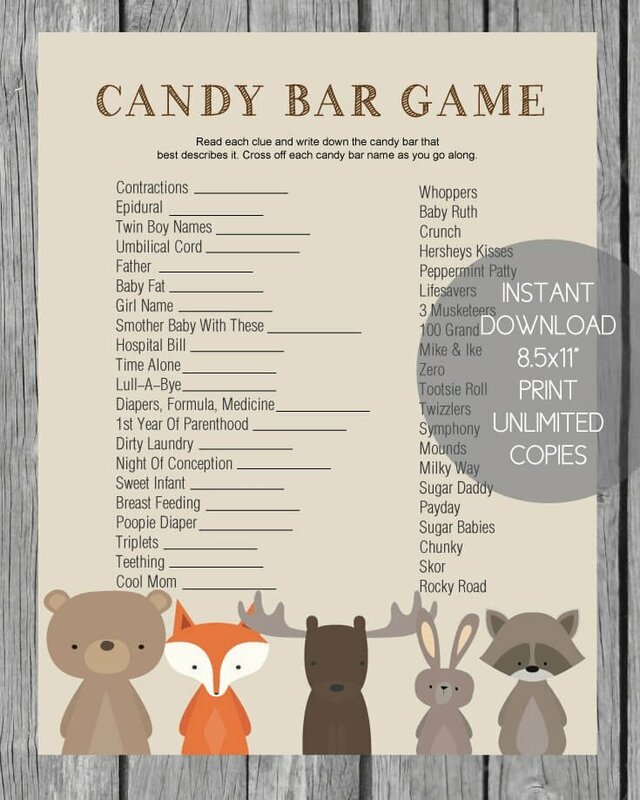 Some other things you could add are booties, bibs, pacifiers, socks, rattles and lotions. You could also fill the cylinder with baby goodies such as onesies, bath supplies, nail clippers, etc. 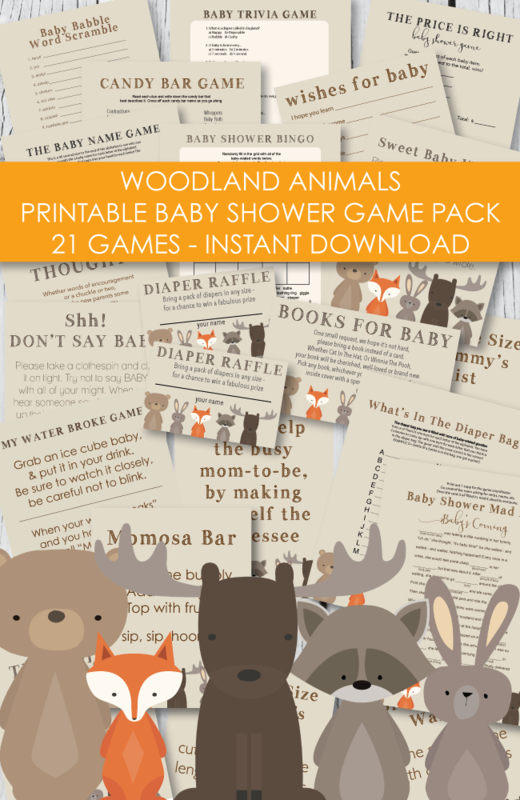 This is a wonderful gift for a mom-to-be that is concerned with using disposable diapers. Very earth friendly! 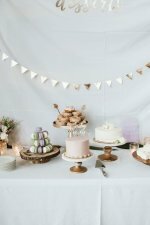 If you are looking for cute and unique baby shower decorations that also make a great baby gift, this is perfect! 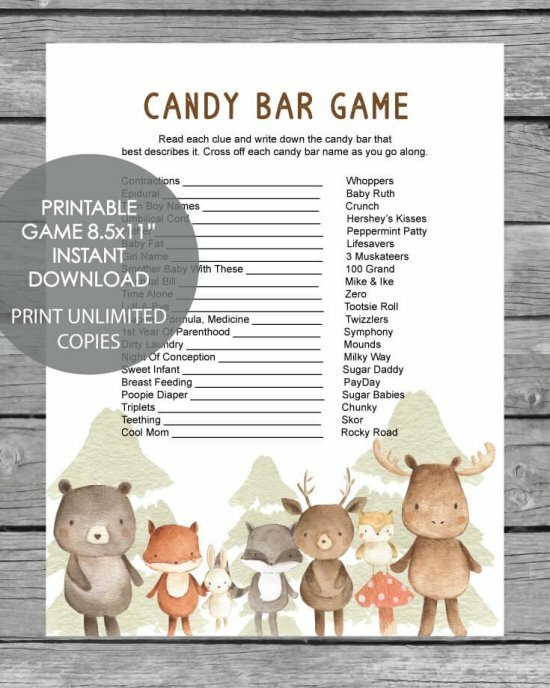 Download and print off as many free paper cone templates as you need. Cut out, roll and secure with tape. Roll each baby washcloth diagonally, secure with a small piece of clear tape. 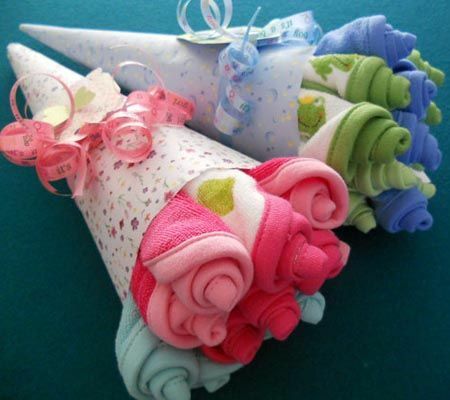 Place 8-10 baby washcloths into each paper cone. 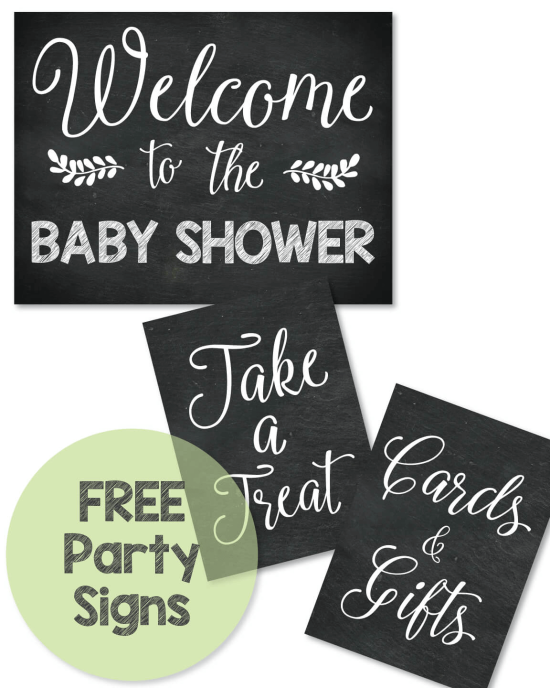 Place on tables for cute decorations and give them all to the new mom as a baby shower gift after the shower! 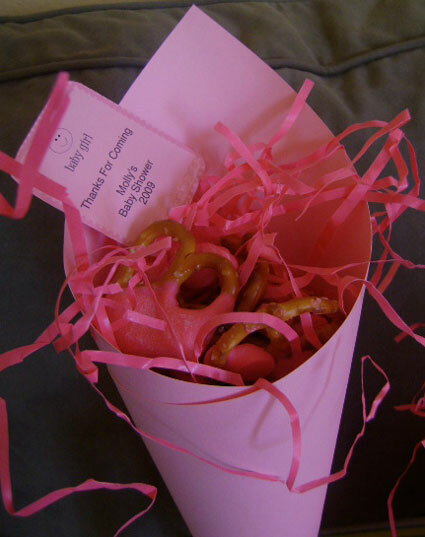 Other uses for our free paper cones are: fill with candies or bath bead, wrap cellophane around and tie at top with a ribbon. 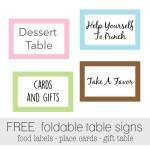 Give to each guest to take home as party favors! 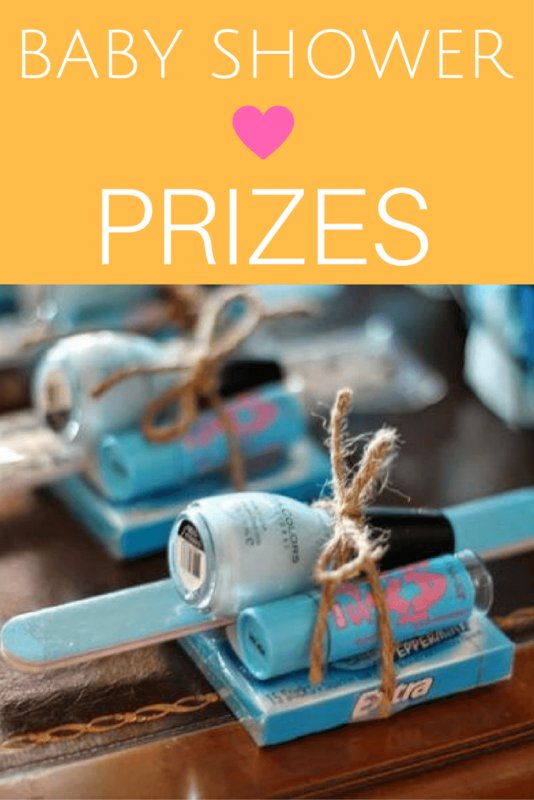 Don't forget to add one of our free baby shower favor tags!